Vroom! Vroom! Does your child love watching big trucks pass by on the road? 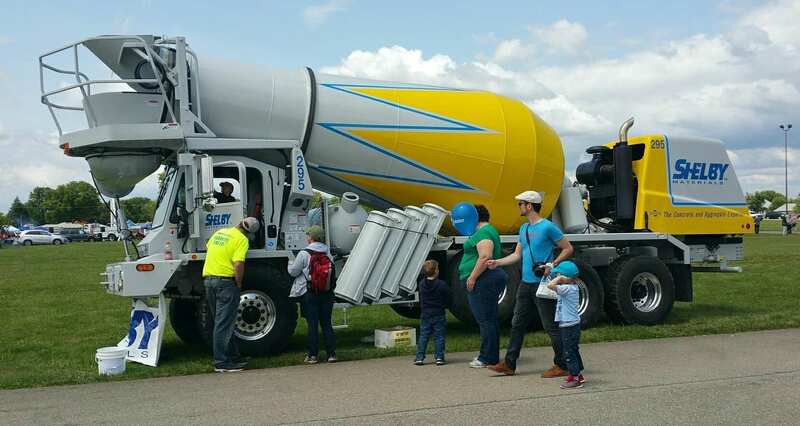 Our team often hears about how much little ones love seeing our big yellow Shelby Materials ready mix trucks out and about. 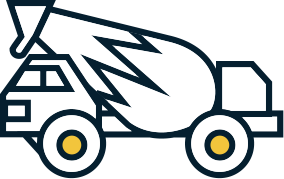 Because of that great feedback, we aim to do several Central Indiana Touch A Truck events annually, so children all over the metro area have a chance to come sit in the driver’s seat of a real Shelby Materials truck. We love their smiles as they honk our signature horn. Come sit in the driver’s seat of all sorts of trucks and honk the horn and let your imagination soar!